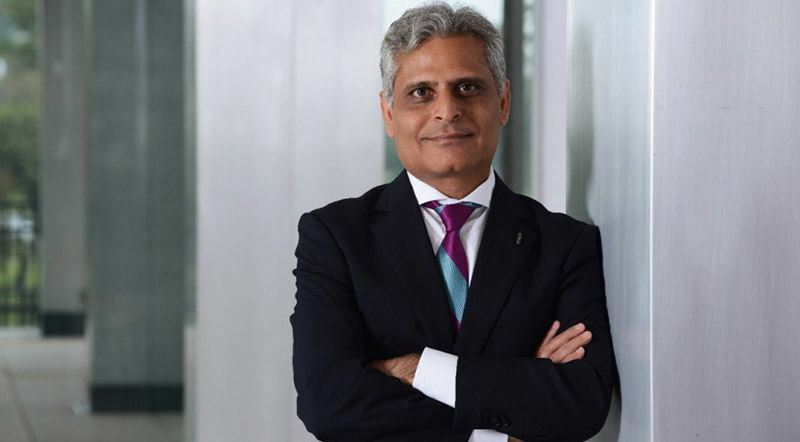 The news was disclosed by Ford's North America chief, Kumar Galhotra. 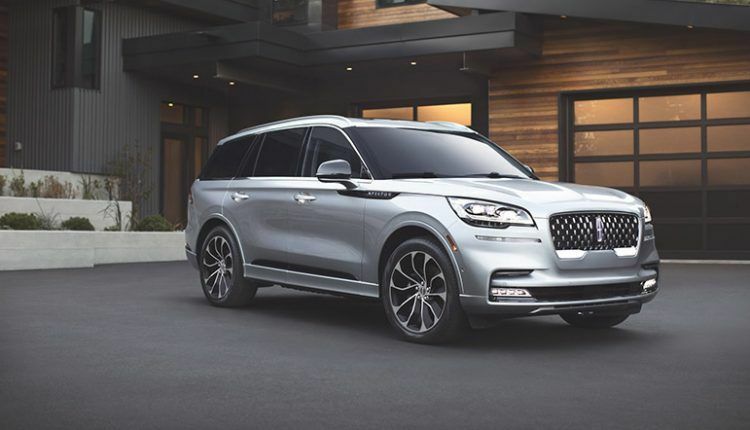 The Automotive News World Congress has brought us another luxury EV from Lincoln based on Ford Mustang-inspired electric crossover, which will hit markets next year. 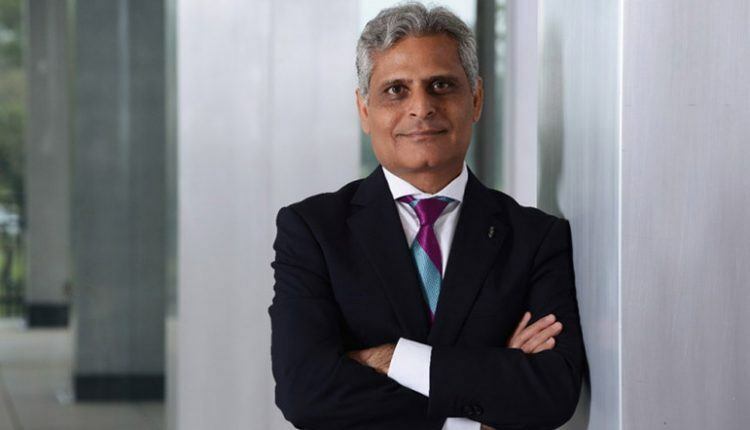 The news was disclosed by Ford’s North America chief, Kumar Galhotra, at this event in Detroit. 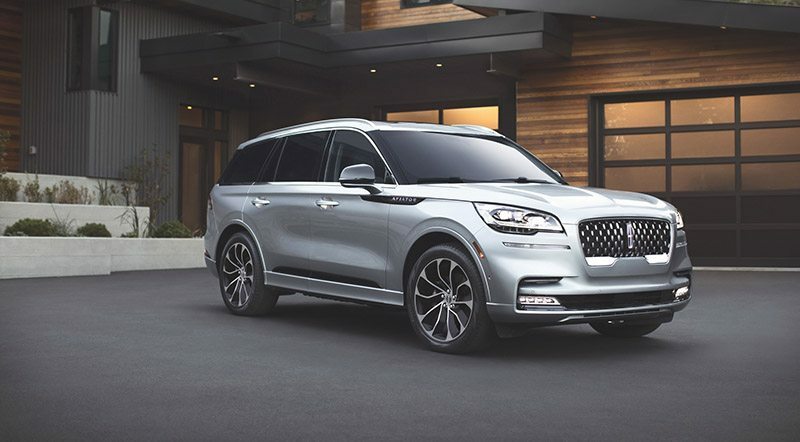 The former head of Lincoln, Galhotra calls it “elegant” and “absolutely” different from Ford designs, giving us a pure look of a Lincoln. Galhotra did not reveal when Lincoln EV will hit the market but he did point out on its theme of luxury and quietness. 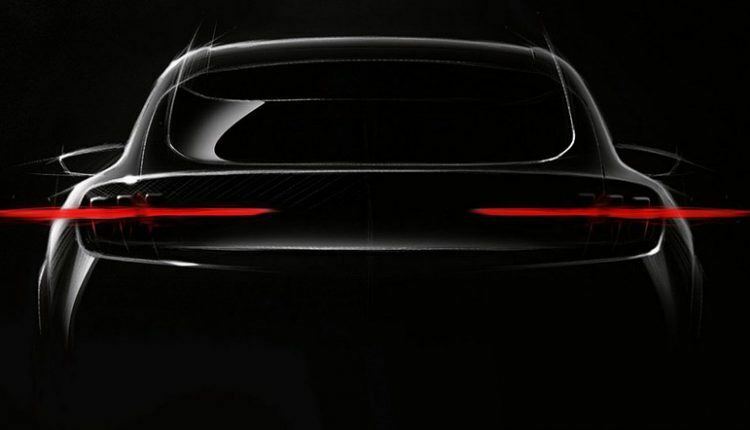 Ford showed us a shadowy teaser image last year with a clear indication of carrying the Mustang design. 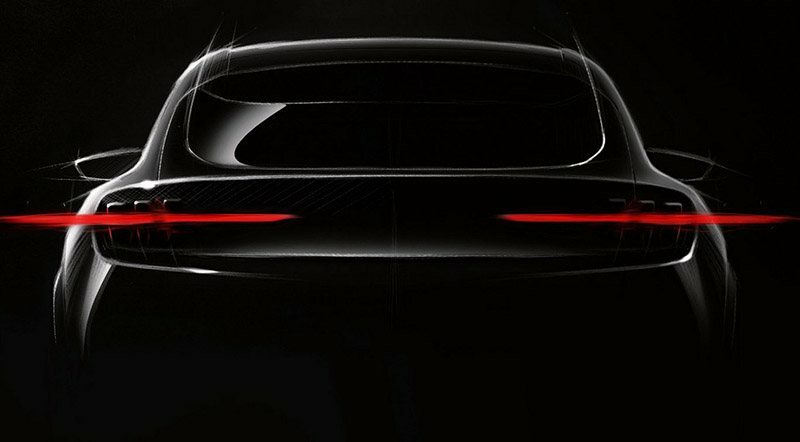 Ford did not reveal much expect that the Mustang-inspired electric crossover will offer 482 km of driving range. Ford is directing $11 billion to build its electrified empire offering both hybrid and all-electric models. We have already heard about the Mustang hybrid, F-150 hybrid, and F-150 electric. 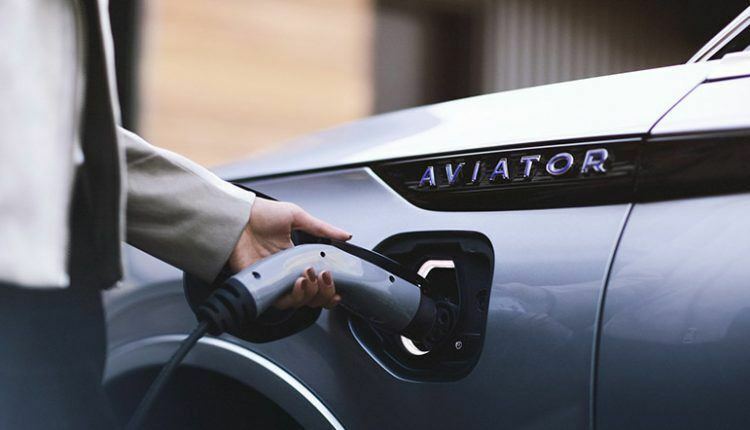 The automaker has hinted at introducing 16 electric cars over the course of the next five years. 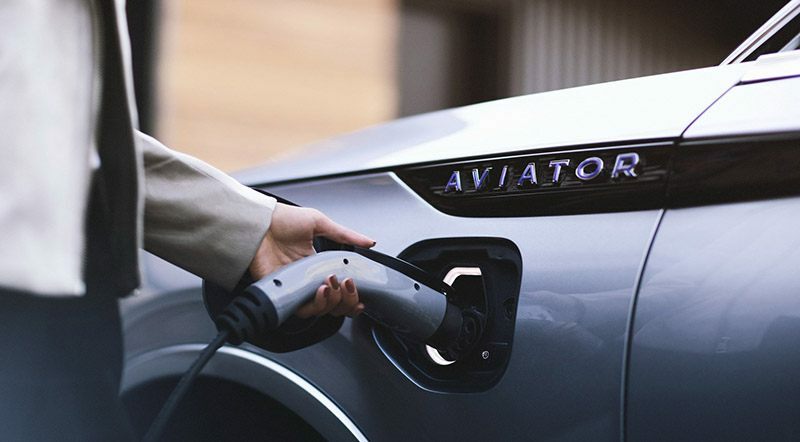 Ford’s partnership with Volkswagen has started a new chapter of commercial and electric future. In this regard, Ford might also use Volkswagen MED modular electric platform to create his electric city cars.